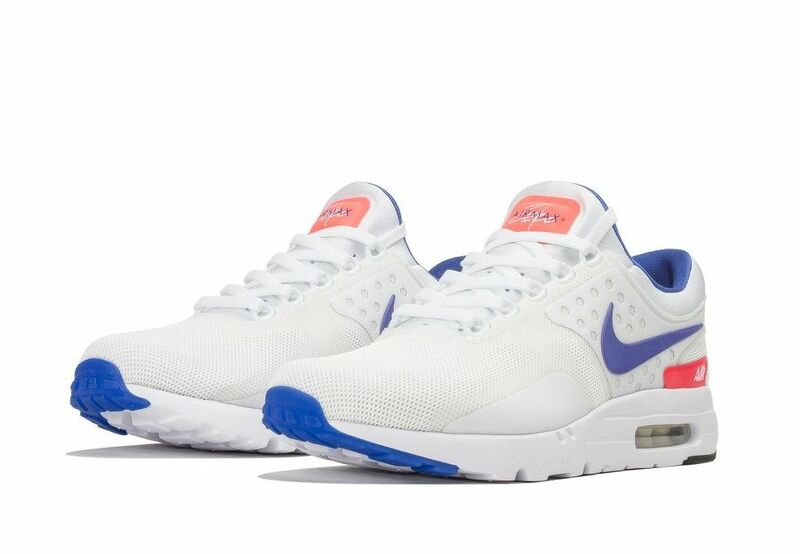 The Nike Air Max Zero returns for the fall season featuring the iconic “Ultramarine” colorway. 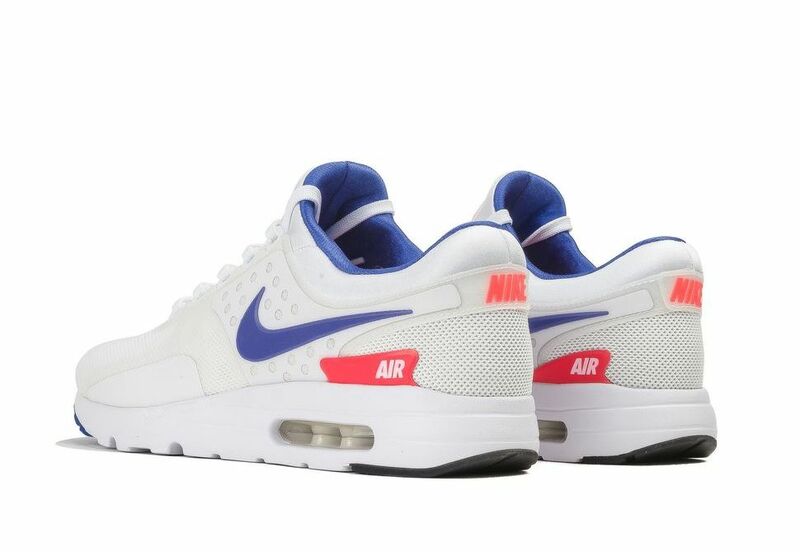 Originally featured on the Nike Air 180 in the early 90’s, the white, blue and pink combination is back on the Air Max Zero. The upper features a fused panel combined with mesh, while the rest of the sneaker is accented in pink, purple and white. 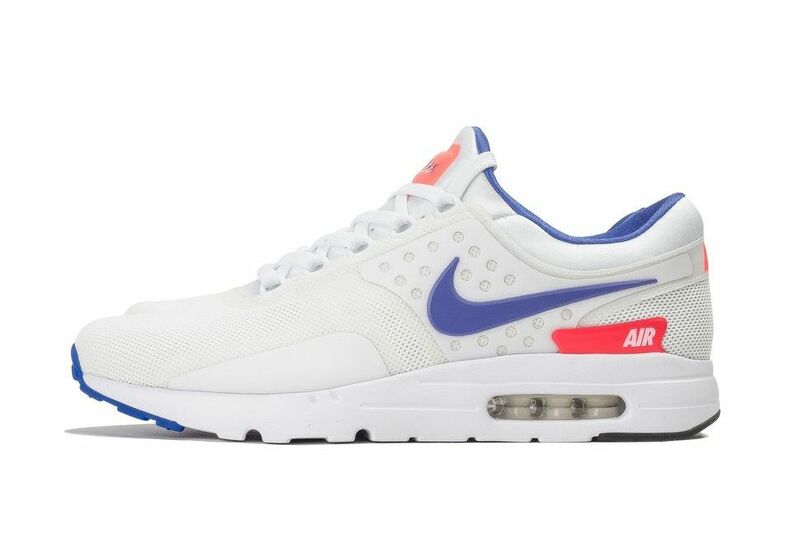 Those interested in copping this colorway can grab one over at retailers like Capsule.